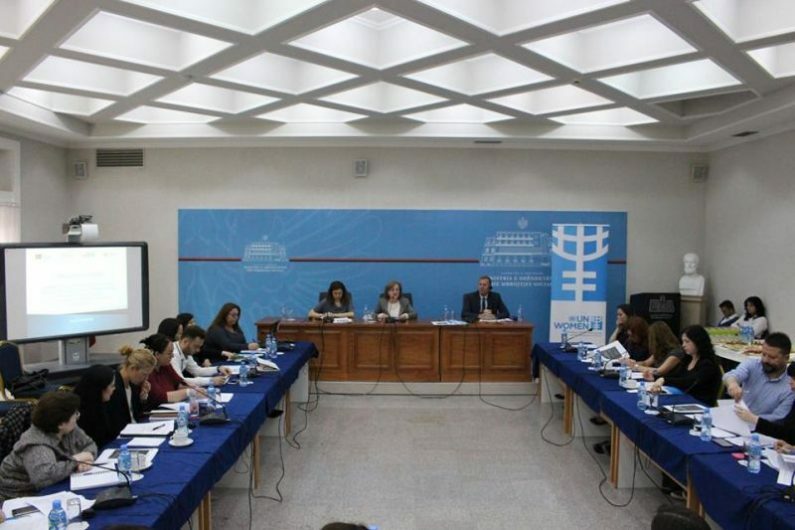 March 5, 2018 – First Meeting of the National Council on Gender Equality – 5 Mars 2018, Mbledhja e parë e Këshillit Kombëtar të Barazisë Gjinore. 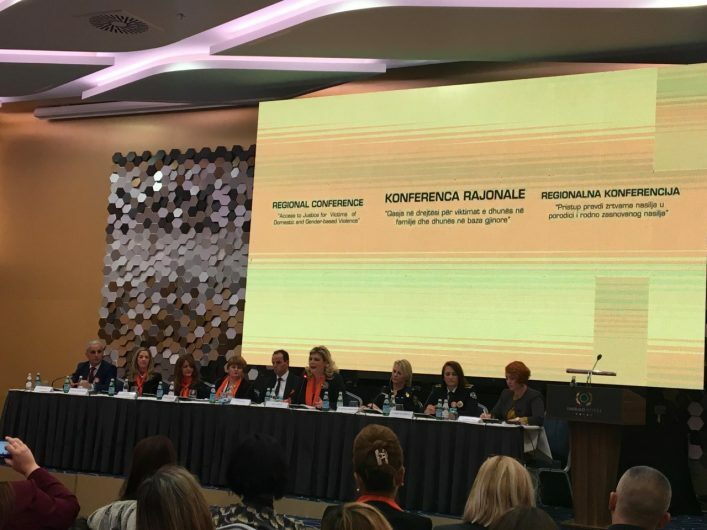 The National Council for Gender Equality is a renewed (December 2017) structure set up by the Albanian government to better coordinate the work among the institutions, to push forward concrete policies and initiatives in order to improve the position of women in the Albanian society and to reduce the gap of gender inequality. 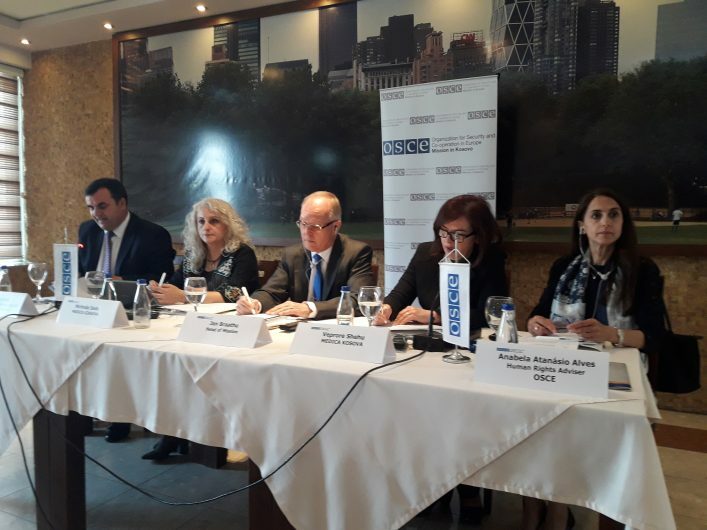 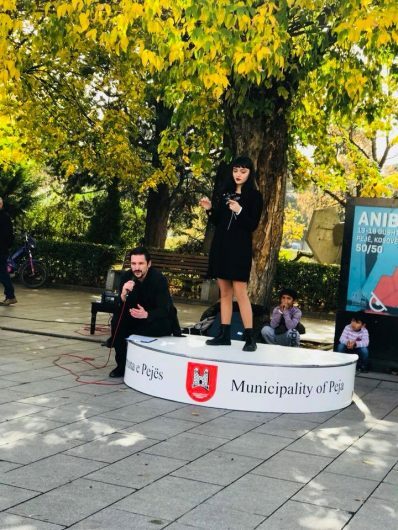 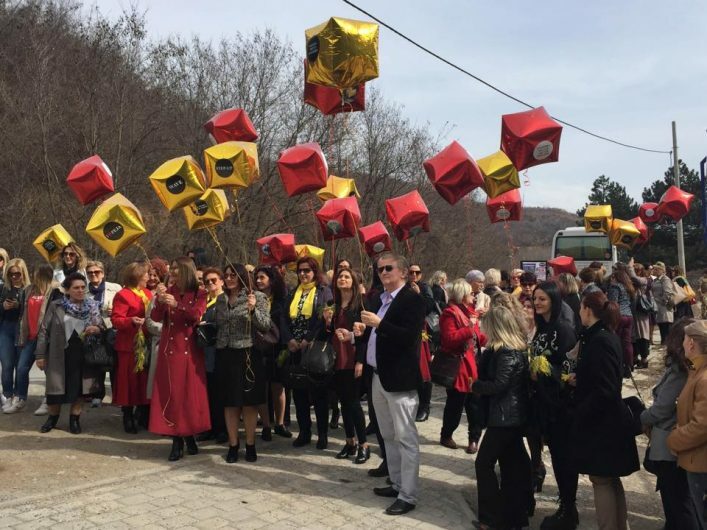 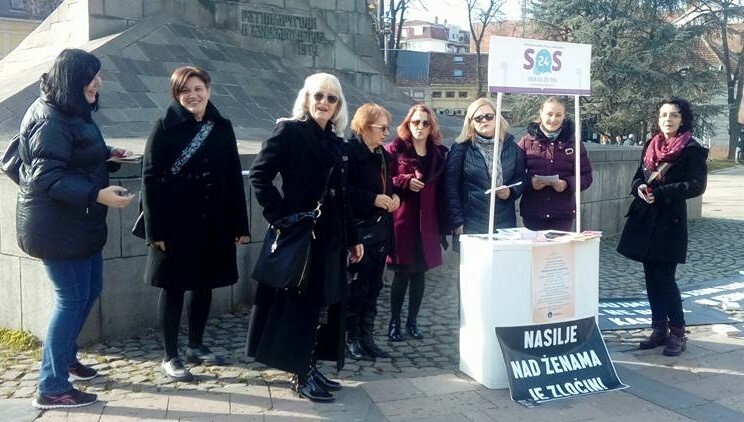 Read more March 5, 2018 – First Meeting of the National Council on Gender Equality – 5 Mars 2018, Mbledhja e parë e Këshillit Kombëtar të Barazisë Gjinore.